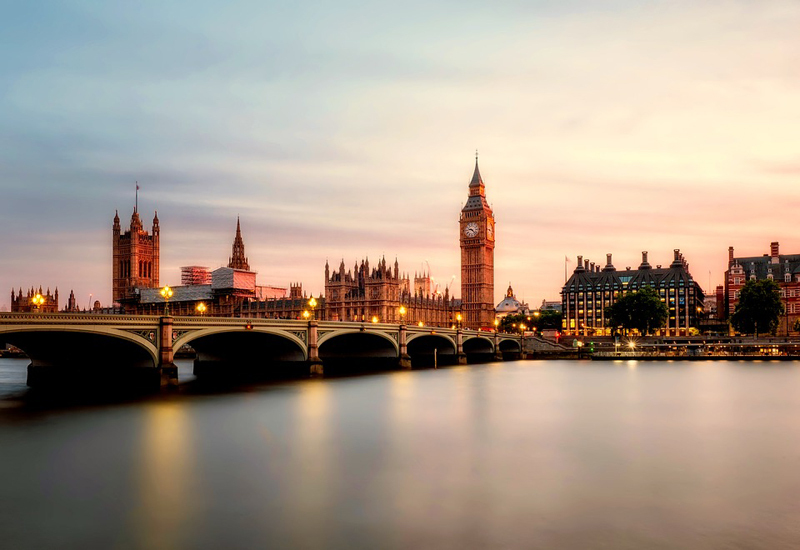 The UK’s House of Lords voted down a proposal that would have called for six British Overseas Territories, including Bermuda, to implement a publicly-accessible register of beneficial ownership by January, 2020. One report said, “The vote took place during a debate on a proposed Sanctions and Anti-Money Laundering Bill, of which the plan to introduce a public beneficial ownership requirement had been put forward as a possible amendment. “According to the Hansard records of the debate, the measure had been tabled by Baroness Stern, but was rejected by 211 to 201 votes after a debate. When a similar matter was withdrawn in UK Parliament last year, the Bermuda Government said, ““Bermuda is the only country known to have an up-to-date register detailing the ultimate owners of its registered companies, maintained for more than 70 years. “Local officials provide the information to authorities of other governments by request. The call in Britain is for every country to have such a register, but that it be open to the public. Bermuda is willing to conform, but only if it becomes the world standard. During the debate, Minister of State Lord Ahmad said, “We have asked OTs to step up to the mark. They are stepping up to the mark. They are taking the action required. Half way through the process, before we have even tested the very objectives that the noble Baroness has just outlined, we say to them, ‘Sorry, we’re changing the rules’. That to me is unacceptable. “In Committee I reported that Bermuda, the British Virgin Islands, the Cayman Islands and Gibraltar all have in place central registers of beneficial ownership information or similarly effective systems, and we are taking forward the population of those systems with beneficial ownership data. “As I have said previously, the arrangements on beneficial ownership will put them ahead of many G20 countries as well as many individual states of the United States of America. This demonstrates real progress and shows what can be achieved by working co-operatively. I fear that if we pass this amendment, we will risk that relationship and progress with the overseas territories, and indeed they have already indicated their deep concern in this respect. “We want to create a level playing field, but in this regard it is important to touch once again on the UK’s constitutional relationship with the OTs. As noble Lords know, the territories are separate jurisdictions with their own democratically elected Governments and representatives; they are not represented in this Parliament. We would therefore be legislating for them, if we were to move forward on this, without their consent. “We have done that, as has been mentioned, only in exceptional circumstances, and rightly so. As I mentioned in Committee, an example of this was to decriminalise homosexuality in certain OTs. We were acting then to ensure that the relevant territories were compliant with their international human rights obligations, but they are already, with the actions they are taking and the progress that has been made, meeting international obligations. While tackling complex criminality and its consequences is, of course, an extremely serious matter, there is a clear constitutional difference in the fact that domestic financial services are an area devolved to the territories’ Governments. “As I said in Committee, legislating for these territories without their consent effectively disenfranchises their elected representatives and legislative bodies, and such a course of action risks harming our overall relationship with overseas territories. The progress we have made will be put back and their electorates and residents will be looking at this, particularly given the damaging precedent that it would set. “It also risks leading to a flight of business from the OTs to other, less regulated jurisdictions, where our law enforcement authorities would not have the same level of access to beneficial ownership information as they do under existing arrangements between the UK and the OTs. “This could have a serious impact on the economies of territories—some of which are seeking to rebuild once again after the hurricanes—that derive a substantial part of their income from financial services, and it could have adverse consequences for the UK taxpayer. I am sure that that is not the intention of the noble Baroness and other noble Lords in terms of desirable outcomes. A well reasoned and reasonable speech by Lord Ahmad. Thank you sir. If the UK do not currently have a public register of beneficial ownership, why would they seek to impose such a law on the OT’s? Very strange way to legislate and unusually heavy handed approach on self governing jurisdictions. Yes, I agree. Lord Ahmad appears to be pretty reasonable about it. we need back up trade network i dont want some to have the ability to cripple Bermuda from accusations. make sure you people have a little garden just encase some crap goes down on this front. A very balanced speech Lord Ahmad. Thank you.